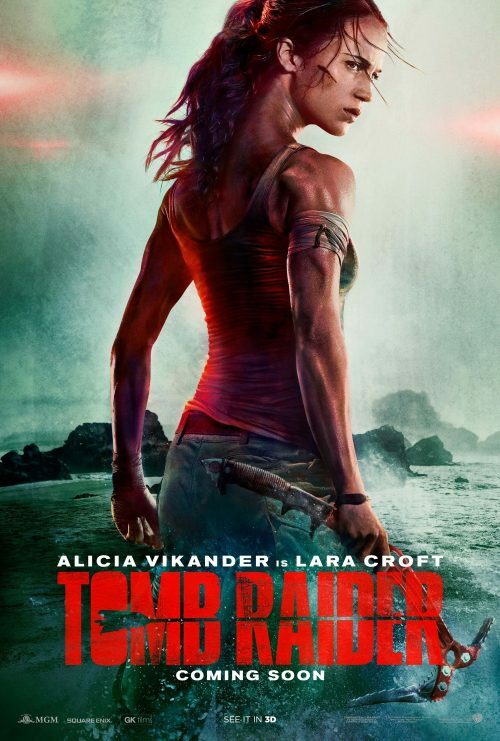 The first, teaser, poster for the upcoming reboot of the Tomb Raider franchise has arrived. It has everything a poster needs. the correct colours & a nice shot of the lead. That and a reminder of who she is & who she is meant to be playing. What does that tell you about how they feel about the film with six months to go before it hits. Not only that, we have a small gallery of images from the film as well.